 The Epic Review: Best. Halloween. Ever!!! 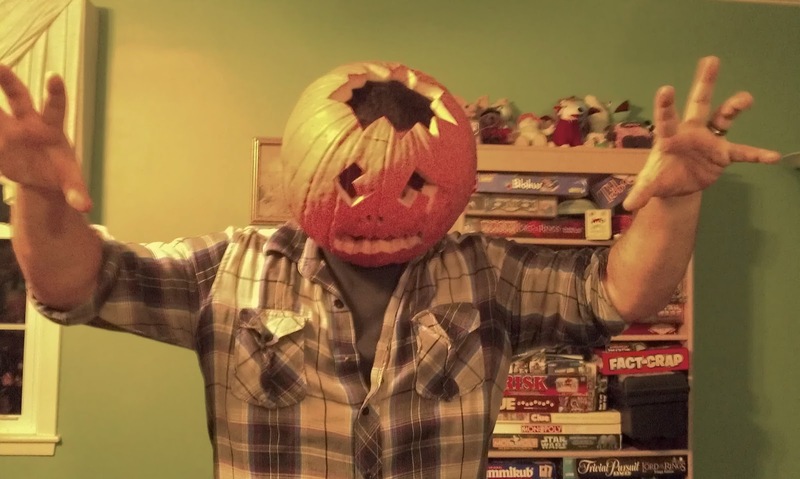 Contest Winner, Because Today is Re-Halloween! Best. Halloween. Ever!!! Contest Winner, Because Today is Re-Halloween! The winner is.... Eric Stettmeier of Toyriffic, Congrats, Eric! Your prize package will be in the mail something next week. While Eric didn't do everything on the list, he did enough to be chosen! 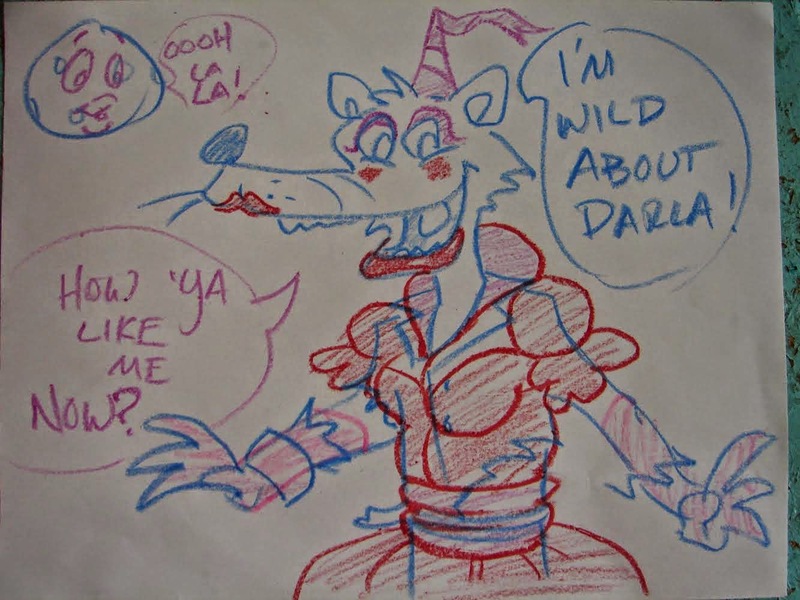 He also drew this cool picture of a werewolf of his daughter, who apparently informed him that she's afraid of werewolves. So he turned the werewolf into a princess. I'm not sure this makes the drawng less frightening, but I'm guessing his daughter liked it. Also, that's Eric on the right dressed as Darth Skater. 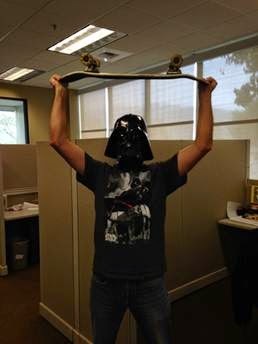 Darth Skater. Get it? Sweet! My pal Eric won....Awesomeness! Yay me! This is the best Re-Halloween ever!